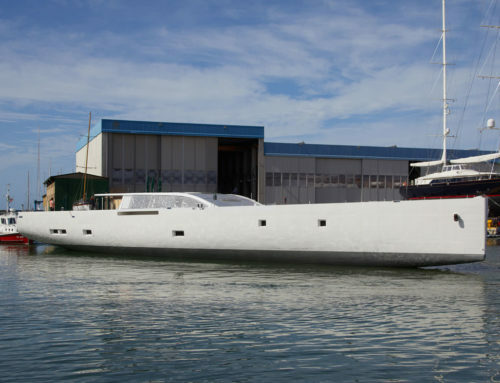 On Saturday, 5 August Perini Navi, world leader in the design and build of superyachts, launched the S/Y Seven. 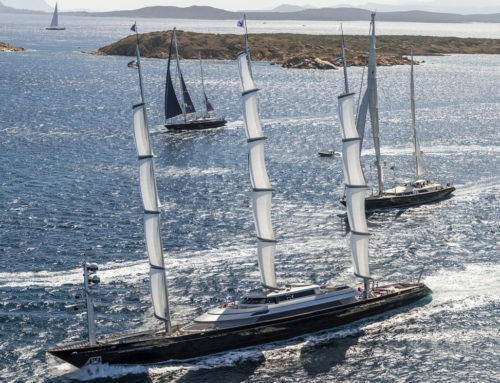 The 60m aluminium ketch is the 62nd Perini Navi yacht to be built and the third in the successful 60m series which includes S/Y Seahawk and S/Y Perseus^3. 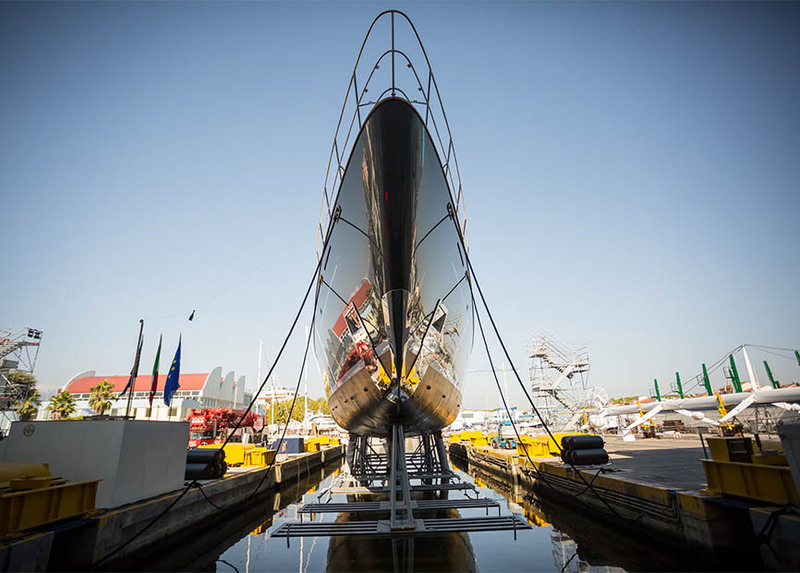 The launch and christening ceremony took place at Perini Navi’s headquarters in Viareggio in the presence of the owners, together with their family and guests, as well as Perini Navi’s shareholders, employees and valued suppliers. 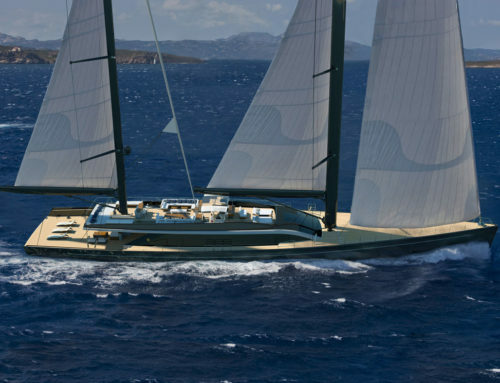 S/Y Seven is a collaboration between the Perini Navi design team and naval architect Ron Holland. World-renowned Italian architects, Dante O. Benini & Partners, designed the stunning interiors of this 60m yacht. S/Y Seven once again showcases Perini Navi’s commitment to deliver the most innovative and technological solutions for superyacht owners, particularly as it relates to performance, ease of sailing and comfort onboard. 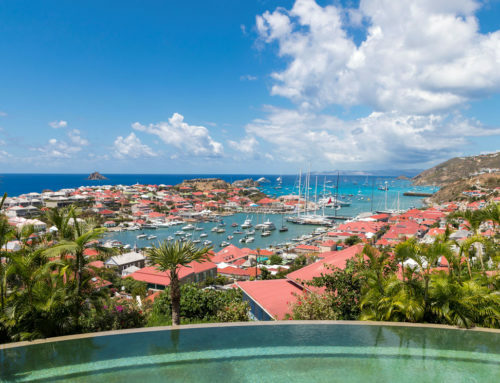 S/Y Seven will have her international debut at the Monaco Yacht Show from 27-30 September.